A barefoot athlete has her sights set on Tayside as she prepares to run the length of the UK to promote confidence in women. A former oil rig worker who was forced to retire due to Parkinson's disease is backing moves to raise awareness of the condition. Arts and culture organisations from across Courier Country have come together to explore ways the area could benefit from them working together. 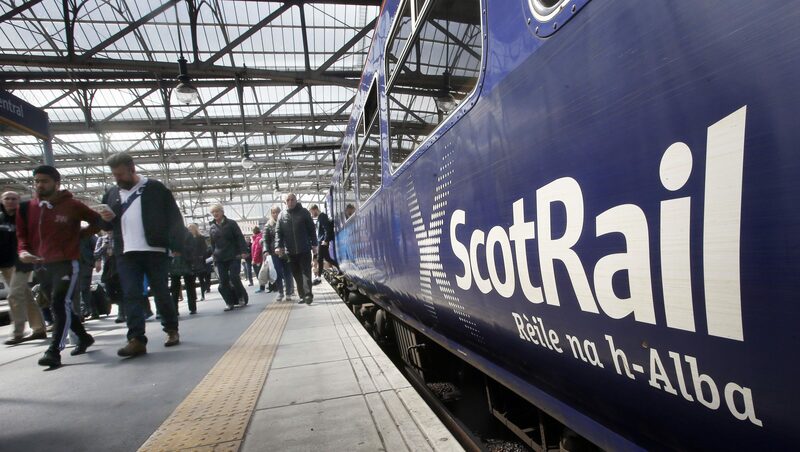 Rail passengers are facing further delays today as ScotRail cancels 23 of its services running through Tayside and Fife due to a shortage of train crew. It's now easier than ever to enjoy The Courier where and when you prefer — thanks to our great new tablet subscription offer. Families from across Tayside have come together to record an uplifting music video for World Down Syndrome Day. The standard of work done by an alleged bogus tradesman in Tayside was "totally unacceptable", according to an expert witness giving evidence in court. A Tayside woman told a court her property was left in a "mess" after she paid an allegedly fraudulent tradesman £5,000 to carry out work. A team of prison breakers swapped snow-bound Perth for the Andalucian sunshine at the weekend.